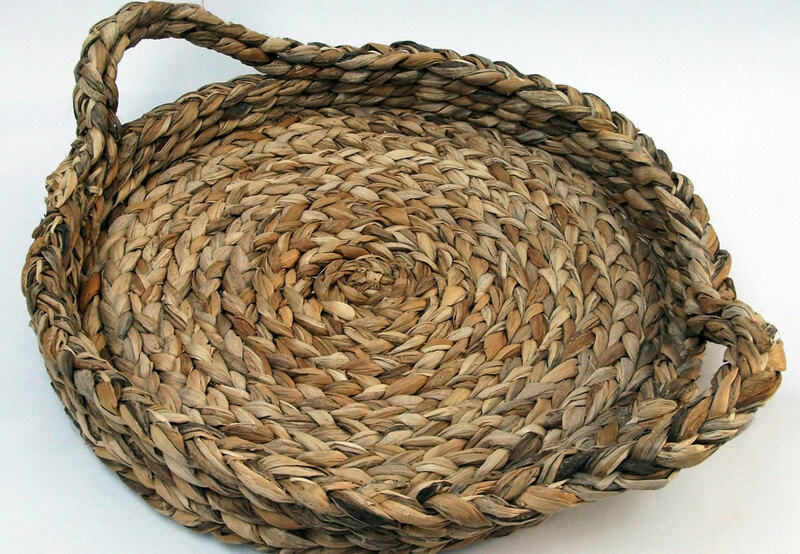 From mats and baskets to decorative articles, our collection of natural fibre products is sourced from the most talented in our network of traditional craftsmen. They are intricately woven to create adorable ornaments and practical products of the highest quality. 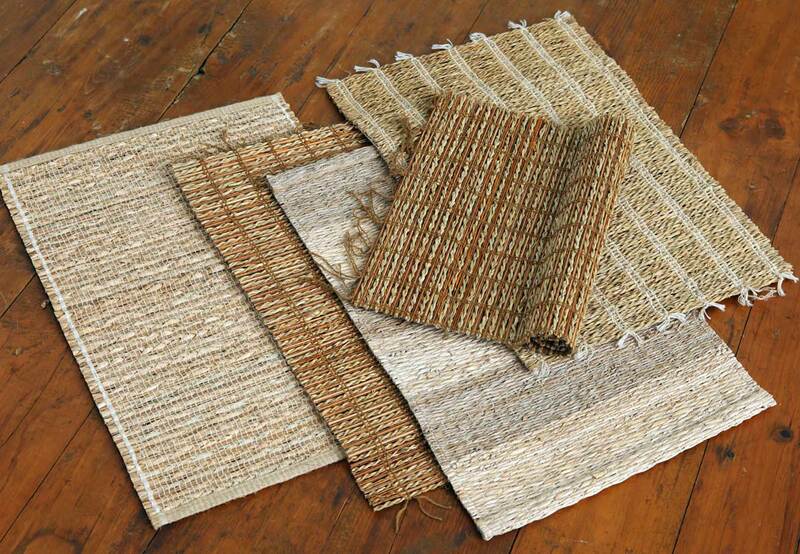 Exind works with some of the most conscientious partners to source our natural fibre products. 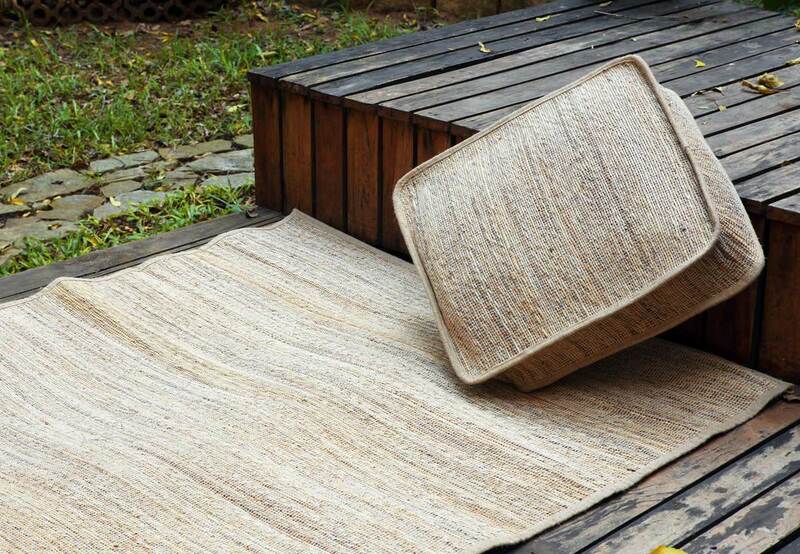 In doing so, we not only offer environment friendly products to enhance your standard of living, but also enhance the standard of living of people who make these products. We contribute to empowering young women from rural families with employable artisan skills by partnering with a pioneer in rural employment generation.